Filming with the best crews and camera gear. Cinema lenses, gimbals, drones... you name it. ARRI & Red workflows. Come and edit with us in-house, sit with our editors and make tweaks in real time. We use Premiere, FCP, After Effects etc... we are talented storytellers and visual wiz-kids. Tailored Media is a Commercial Video Production Company based in London. We have made commercials and branded content around the globe for international agencies, brands and businesses. We love to push ideas and create videos that impress, both visually and conceptually. Need a Commercial Video? Click on the button at the right side! Attract your audience with a fun and punchy commercial! Our filmmakers are here to help you stand out. 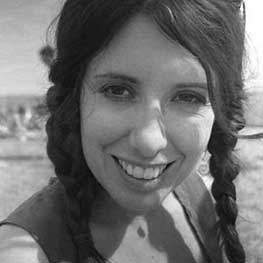 Katy created Tailored Media in 2009 as a creative agency servicing corporate and commercial clients in London - she has since then pushed the company internationally and now boasts an enviable list of amazing brands and agencies in her portfolio. Maximilian is an exceptional Director / DoP with global experience, making films for the best brands, businesses and agencies. He is trilingual Italian / French & English, and loves to travel. 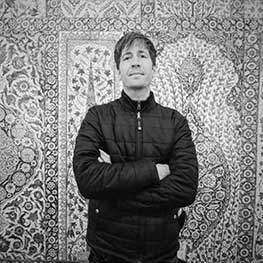 Max is always full of ideas and is an instinctive story-teller and filmmaker. His web of contacts is phenomenal and has the ability to make shoots happen literally last minute... which is a great asset to have in this industry. Our crews are not just the most amazing, friendly, skilled and experienced filmmakers around. They include the very best Producers, Project Managers, Directors, Cameramen and Editors... and they excel at making the most complex and demanding briefs happen flawlessly. We're totally lucky to have the best creatives on our books! Why make a commercial film? A commercial is no different that any other film we make, except for the fact it is generally short (around 30 seconds) and has a snappy effective message, often branded - with the purpose of boosting sales of a product or to help raise awareness of a brand and it's activities. It is highly creative and is most often of high production quality. Commercials are great on social media, on TV and for Pre-Rolls on Youtube. 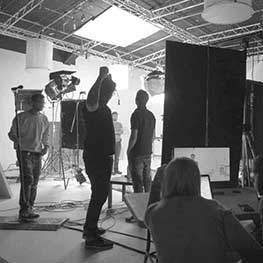 We have filmed commercials for several brands and agencies in the UK and abroad. Most often filming over two or three days and creating several different versions from the material we filmed. It may be that we create a 2 minute or 60 second version for Online, and a cut down 30 second version for TV or even shorter 15 & 10 second versions for YouTube Pre-rolls. Commercial video production for us has recently blended into Branded Content on the web. There is a slight difference, what changes is the platform and the audience it gets shown to. This has determined a change in the style and format of many of the films we make. Using a lot more subtitles or motion graphics, and a specific composition of the shots or framing for social media video (we've even seen the return of 4:3 / square video) and a lot more focus on the visuals rather than the audio - gearing the look and feel of the video towards consumption on mobile phone. Mobile phones and portable devices have really dominated statistics when it comes to video consumption, and we have to optimise our productions in view of that. We have found Charities, Businesses and Brands are increasingly turning to short format commercials for twitter, facebook and youtube - and are looking for powerful campaigns of more than one video. Creating a series of videos to target audiences throughout a period of time and helping them engage with the commercial in a similar way as they would when watching a series on Netflix... each commercial is designed to tease audiences to watch the next. WHAT COMMERCIALS DO WE MAKE? The majority of the commercials we make are for Online, Branded Content, to help promote products and companies. This varies from Fashion films, Food products or Charities and the corporate sector needing an animation or infographic to launch their next campaign. We have also made commercials for startups to help them gain funds. 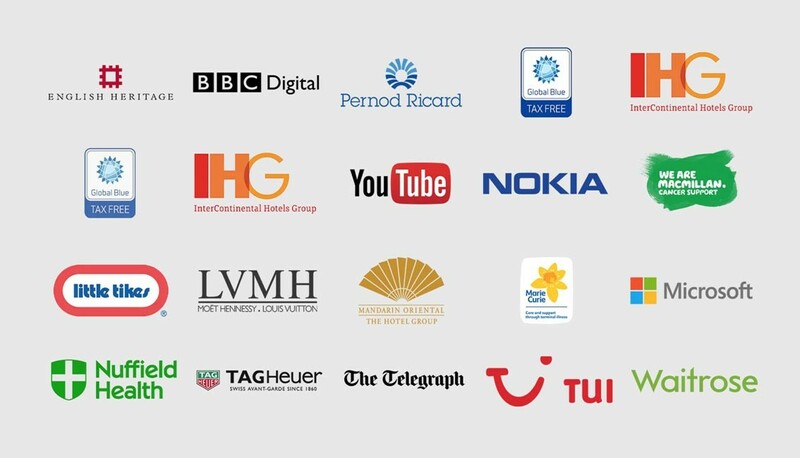 Our list of directors has years of experience making commercials for global brands (like Google, Microsoft, LVMH, Holiday Inn, to name a few) and we are proud to back them up with skilled crews. Our Commercials generally fit all budgets. The higher end briefs can see thousands being spent for 30 seconds (depending on so many factors, like the locations used, the travel costs, the kit and crew required etc) - whereas for more modest briefs we can come up with really affordable sums. We're not scared to take on more work than it's worth, as our priority is in making great content, making clients happy, and making new connections. And ultimately, we've discovered that to make a successful and fun commercial film it really isn't all about the budget. The main thing is the ideas - and this we've got in buckets full... we're here to help. Commercial videos can take from a few minutes to shoot, to weeks... it all depends on the idea, and the location... This is something we can help you plan and decide. Get in touch with your brief, perhaps also give us an idea of what you would like to spend, and in full transparency we would send you a treatment for the best quality ideas and how we would go about filming and editing. We're happy to give you free consultation anytime, just drop by our studio, or give us a call, or send an email. We have been making online commercials for just about 15 years, working for some amazing global agencies, brands and businesses. We believe in making creative & quality videos. With our in-house or on demand film equipment and our roster of creative filmmakers, we can help you make powerful and engaging commercials. Proud to be working with the Best. Why work with Tailored Media? Pre-production (scriptwriting and storyboarding. Choosing the right Director and DoP for your commercial). Production (using the right kit and crew. 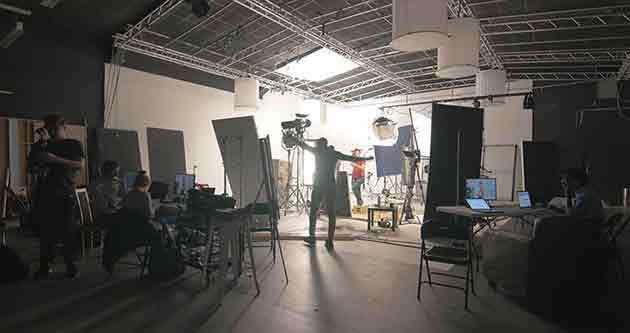 filming on location or in studio). Post-production (editing, grading and subtitling). We love adding extra hours, extra kit, extra passion and dedication. As much as we know this is partly a business and we don’t want to go bust… we actually believe it’s so much better to over deliver than stick to what is on paper. We like to really please our clients. Transparency is everything for us. It allows us to give our best and not worry about any potential misunderstandings etc. We want things to be clear for our clients. We listen, we explain, we help. We want our clients to have the full picture, to know what they are getting for their investment and not to misguide them on delivery times and other expectations. Their time is precious, their budget is precious, and we respect that. 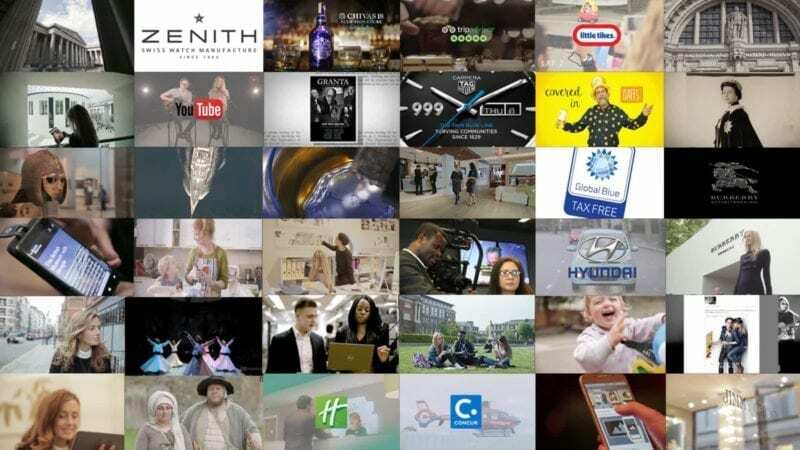 We make branded content for Charities, Businesses, International Brands and Agencies, Organisations, Start-ups and so on... Our main work is for online (websites, youtube channels and social media). Call us to get free consultation & advice - we love to have a chat and pin point exactly how we can help and who you should be talking to. We have creatives from every possible background and are happy to put you in touch with one of our directors to discuss ideas and come up with a plan.